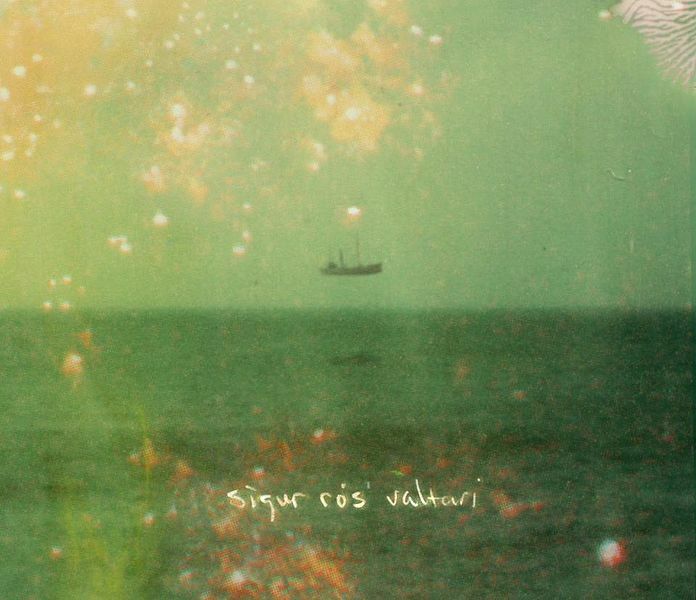 The Sigur Ros, the famous icelandic post rock band is realising Valtari/Roller, their sixth studio album, on May 28 2012 and will be more electronic than the last ones but it does not mean it will be a dance album, it will be a post rock album completely sang in icelandic as usual because this band privileges their native language and not english how to dominate the angloamerican charts. The tracks will be 8: Eg Anda, Ekki Mukk, Varud, Rembihnutur, Daudalogn, Vardeldur, Valtari, Fjogur Piano. So, if you want to be different enjoy the icelandic rock and The Sigur Ros. You can enjoy their streaming here: Ekki Mukk and to have an idea how can be this album fantastic..